The technology has the ability to disrupt current banking practices, but current blockchain technology has not yet achieved it. The new round of funding might change things. 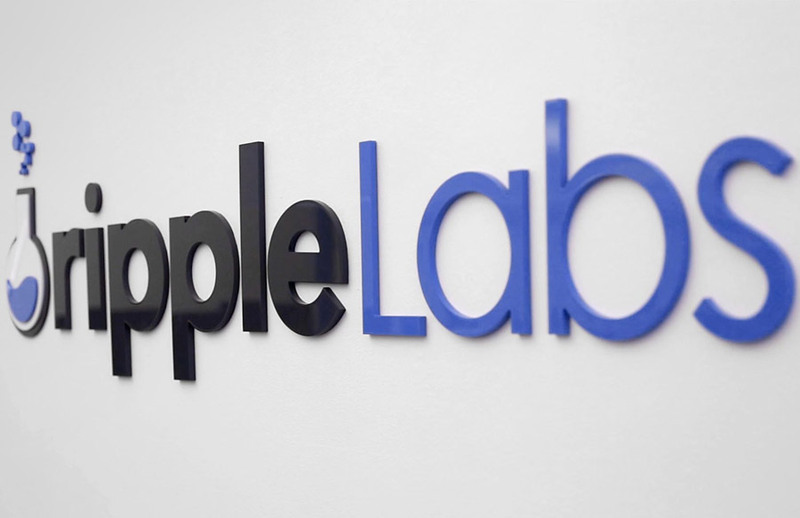 Ripple, a digital currency company, announced that it will be rolling out a Series B round worth $55 billion, and partnerships with several large banks to boost blockchain technology, which has the ability to increase the efficiency of financial transactions and record-keeping in theory. Among the banking giants included in the partnership are Standard Chartered, BMO Financial Group, and Shanghai Huarui Bank. The banks will join other financial institutions using Ripple’s technology in order to improve cross-border payments, according to the company. According to the CEO of Ripple, Chris Larsen, banks are currently using Ripple for common transactions. “It’s not just experiments but getting the tools integrated into day-to-day banking. They’ve piloted it, it works and they’ve moved real money,” says Larsen. Some banks are already moving their transactions through Ripple instead of the SWIFT network, and have been using Ripple to facilitate escrow arrangements for transactions between corporate customers. Larsen said that banks will be able to help large tech clients pay smaller partners in other countries. Ripple is only one of the companies that is using technology related to blockchains that enables companies to transfer and record assets via the Internet that will upset financial services in the back-end. Other companies that are in the blockchain technology industry are Chain, a company that works with banks that will replace current financial messaging systems, and R3, which helps a group of banks create a tamper-proof private ledger when they record their transactions. Larsen lauds the companies’ efforts to improve the technology and does not consider them as competitors as his own company is more focused on enterprise cross-border payments. He also said that as opposed to other blockchain companies, the technology Ripple offers is to facilitate one-off transactions between a buyer and a seller without touching the companies’ financial database. Other banks that are in the roster of Ripple include Westpac, National Australia Bank (NAB), Mizuho Financial Group (MHFG), and Siam Commercial Bank. Before the announcement released Thursday, Ripple was already working with over a dozen other banks. The new Series B financing round is going to be headed by SBI Holdings joined by new investors namely Standard Chartered, Accenture Ventures, and SCB Digital Ventures, the venture arm of Siam Commercial Bank. Existing Ripple investors include GV (Google Ventures), Andreessen Horowitz, IDG Capital Partners, and Jerry Yang’s AME Cloud Ventures. Ripple’s funding totaled $93 million.